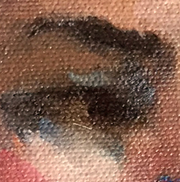 Styles of portraits vary enormously when describing them in terms of the nature of content and the approach to executing the painting. Formal or informal poses set the stage for a portrait concept. Formal poses might include classic seated or standing figure(s) and formal clothing. Informal poses might portray a relaxed gesture in informal clothes and setting. 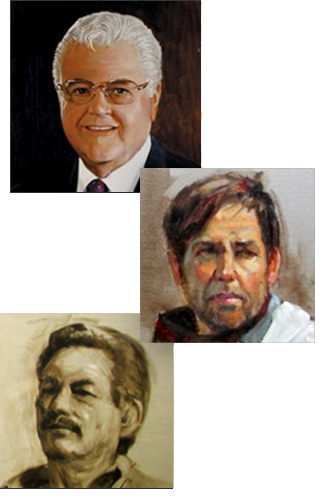 Portrait styles can also vary by the choices and preferences of how the painting is executed. These range from highly polished near-photographic treatments to much looser, impressionistic styling. This diversity of styling can impact the time, effort and pricing of the portrait. Monochromatic sketch-like portraits are also an option.